Neil Nitin Mukesh says shooting for his debut movie 'Saaho' was a great experience for him. 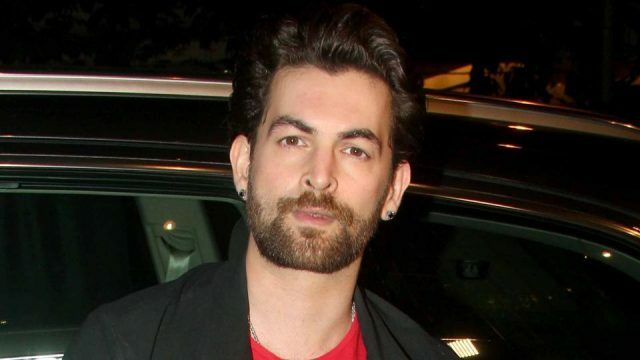 Actor Neil Nitin Mukesh, who marks his debut in Telugu film with Prabhas-starrer “Saaho”, says the shooting was a great experience for him. Neil on Friday took to Twitter and said that he is jetting off to London where he is shooting for “Firrkie”. “Back to London. Hyderabad was beautiful as always. And shooting for ‘Saaho’ was simply amazing. Looking forward to doing the team soon,” Neil tweeted. Neil, who will reportedly be seen playing a villain in “Saaho”, also praised his co-stars Prabhas and actress Shraddha Kapoor, who is also making her Telugu debut. “Prabhas is truly a darling and Shraddha Kapoor you are amazing. Looking forward to seeing you soon on the sets. God Bless,” he added. “Saaho” is being shot simultaneously in Hindi, Tamil and Telugu. It will showcase high-octane action sequences for which the makers are leaving no stone unturned. The film also stars Jackie Shroff, Mandira Bedi and Arun Vijay among others. It is being produced by Vamsi, Pramod and Vikram of UV Creations.